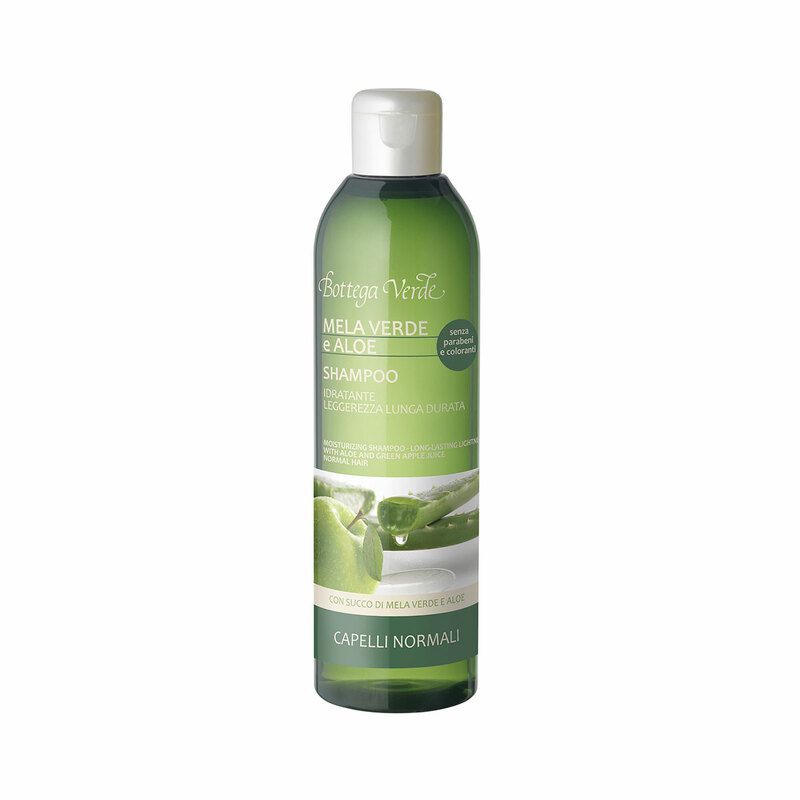 Effective yet delicate, it is ideal for daily shampooing and outstanding for hair that tends to get limp. The formula is enriched with wheat sugar and Aloe and Green Apple juice. It is a particularly light shampoo that cares for the scalp and produces a feeling of long-lasting lightness and vitality. After every wash, your locks will be glossy, light and full of life. For frequent washing. The particularly light formula cares for the scalp. It produces a long-lasting clean and vibrant feeling. It contains wheat sugar and Aloe and Green Apple juice. It is perfect for frequent washing. Direction for use:Apply the product to wet hair and rub it in to produce a soft lather. Rinse with plenty of water. Suggestions:Anyone who wants a shampoo for frequent washing.